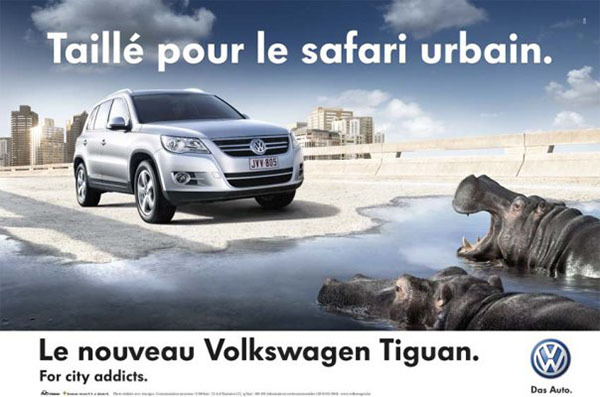 ADV project realized in collaboration with the Christophe Gilbert Studio, for VolksWagen. 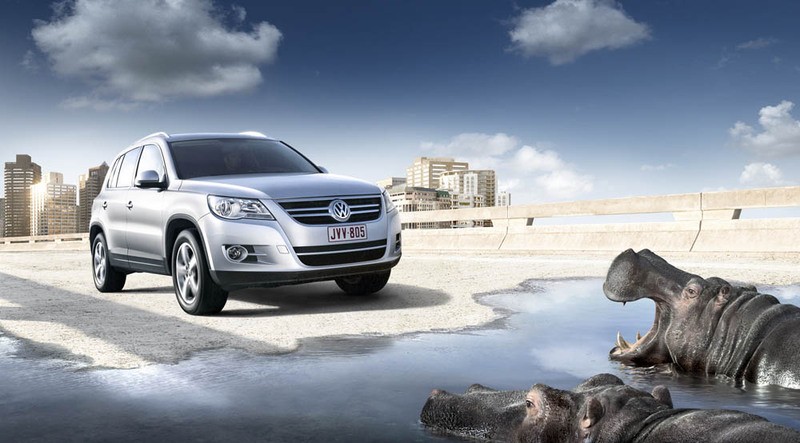 We realized the Hippopotamous in CG and the water on ground, to be insert in the real photograpy by Christophe Gilbert. 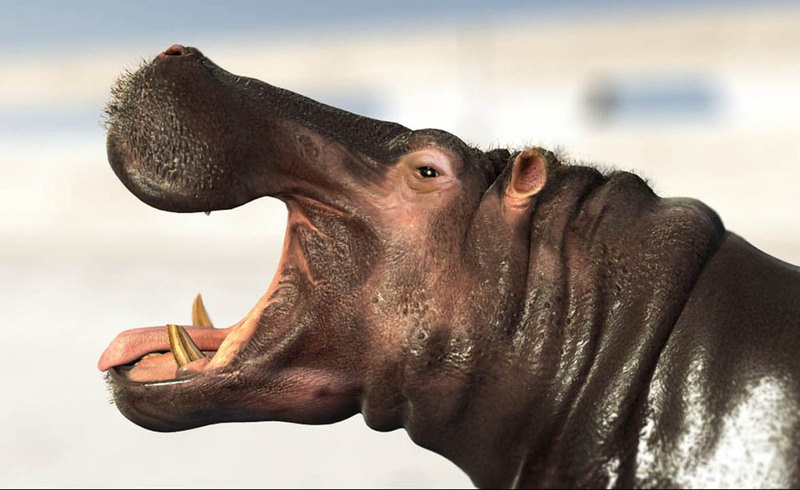 The 3D model of the Hippo is avaible to download at Turbosquid.